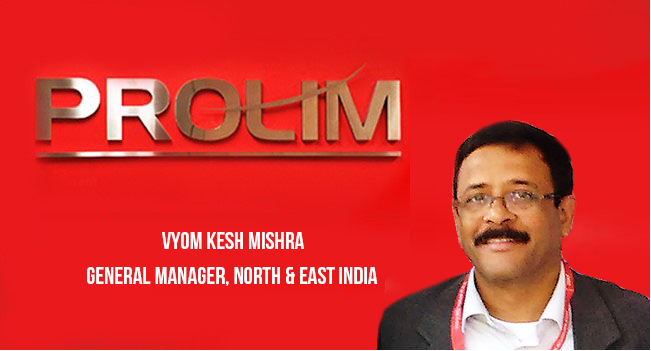 Bangalore, India November 27, 2018:PROLIM Solutions is proud to announce and welcome Vyom Kesh Mishra as General Manager for North and East India. He will be responsible for leading and identifying the location and opening of a physical office (for about 15 people) in Gurgaon to support all engagements in the North and East. He will also liaison with various nodal agencies present in New Delhi to create a suitable business framework. He will work closely with Senior Executives at Siemens PLM (its Sales and PLM Services team) to manage existing projects and win new projects. 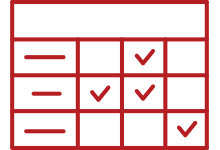 Vyom will also render all possible support to HR, Sales, and Delivery teams while managing operational escalations. 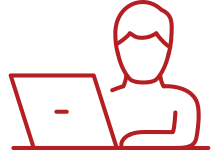 He will be the Sales Manager across sales of SISW PLM Software, PLM Services and Staffing Services, driving sales growth across these branches of the business. He is responsible for hiring and managing the sales team in the North and East to deliver the highest productivity for all lines of business. Vyom brings 30+ years of highly diversified and rich Techno-Commercial work experience with Indian Navy, Dassault Systems PLM, setting up European captive centres in India and work experience with Engineering Consulting firms like Larsen & Toubro Technology Services, ALTRAN etc. He has worked in Mid and Senior management positions and has been instrumental in defining and implementing business strategies related to competencies/solutions development, market/geography identification and go-to-market strategy. He has played a key role in the organizational transformation of a multibillion-dollar engineering group. He has extensive exposure to various market segments, such as Automotive, Aerospace & Defense, Process/Plant Engineering, Oil & Gas, Railways, Industrial Machinery, Energy and Life Sciences, etc. Kesh has handled business across various geographies like Europe, North America, Middle East, and APAC regions. He holds a Bachelor’s Degree in mechanical engineering and an MBA in marketing.